You’ve got to remember. 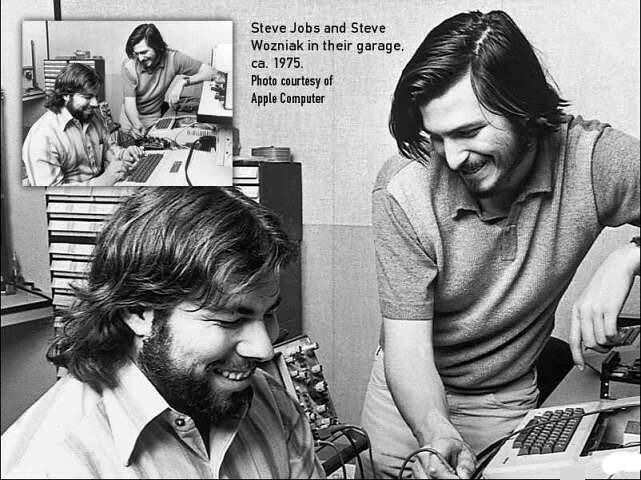 He was surrounded by great, great people at Apple … and those people are still there. I don’t think the core Apple culture will change because of (Jobs’) leaving, not for a long time. Apple is set up. It just needs to stay financially responsible. A lot of people have been hurt by it when they’ve been affected, but I’m totally behind it. I like to have new products developed without being influenced by outsiders. It’s been one of the greatest things for Apple’s success. Jobs, of course, is a legendary visionary and the world’s ultimate product developer whose on-hands approach to the creation of Apple’s gadgets helped a great deal turn the ailing company on the brink of bankruptcy in the early 1990s into the world’s second most-valued corporation. “Do you know how many committees we have at Apple?”, Jobs asked rhetorically Walt Mossberg during the D8 conference, before quipping, “Zero. We have no committees at Apple”. The line came in response to Mossberg’s question whether Apple taps market research in developing hit products.